Arrow Episode 10 “Burned” Official Images Released! The tenth episode of Arrow, titled “Burned,” is on in a few short weeks, on January 16, and now, The CW has released some images from the episode! 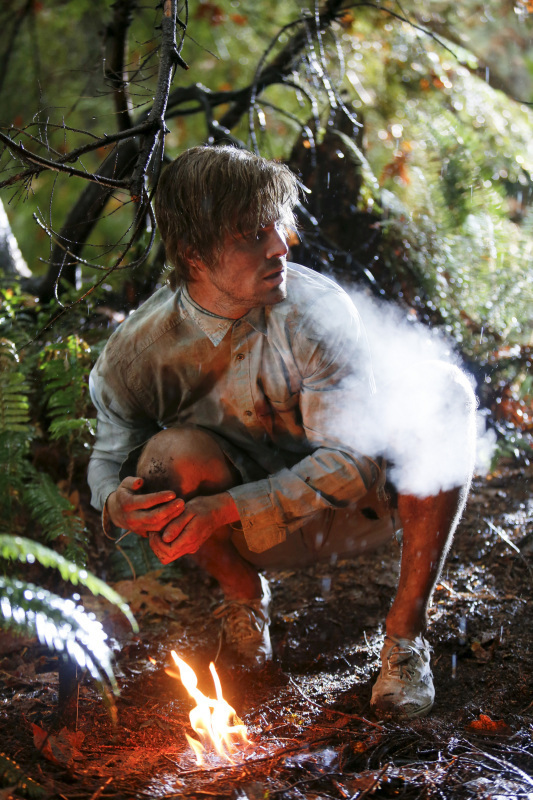 What happens when Oliver Queen comes face to fire with… Firefly? This episode looks HOT! 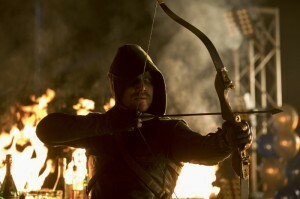 Read some Arrow upcoming episode spoilers on our Spoilers page!